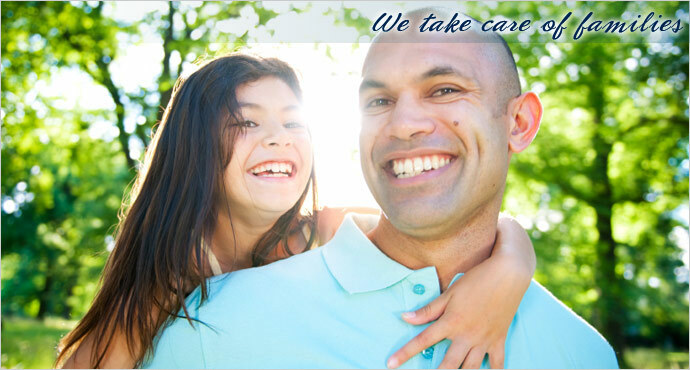 We are dedicated to assisting individuals and families through life's legal difficulties in a respectful, efficient and cost-effective manner. We take care of families - We work to avoid prolonged conflict and swiftly resolve legal problems in both our mediation and law practice. Helping Families through difficult times is the hallmark of our practice. Whether coping with a family law problem, guardianship or probate, court process, negotiation, litigation, mediation or collaboration, the Law and Mediation Office of Myra Bennett Torres guides you through the process in most positive manner. We focus on non-adversarial, negotiation based alternatives, but have extensive experience in litigation if that is what is best for our client.